With the Bravia KD65AG8 55 inch OLED TV. 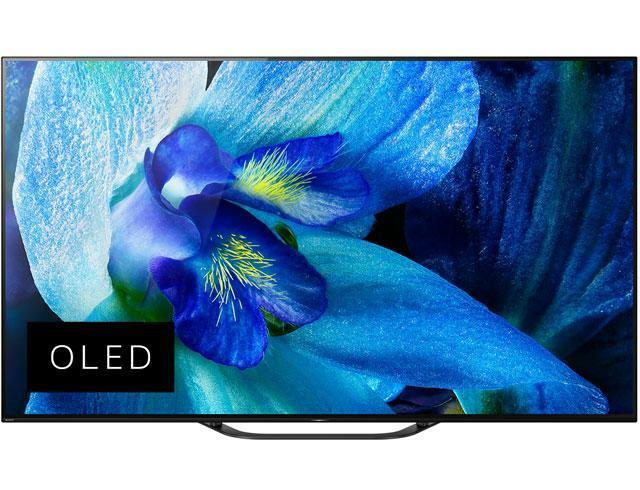 Sony launches it's 2019 successor to its slimmed down version of the extremely polular OLED series into the UK market. 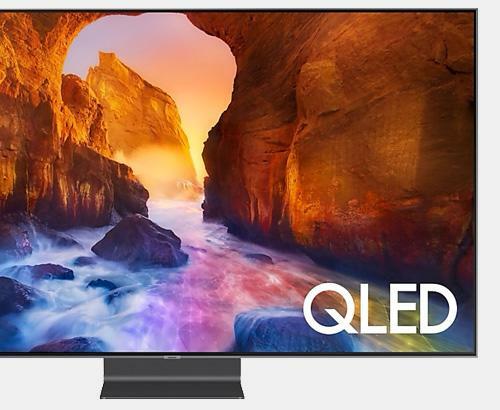 The KD65AG8 has an exceptional viewing experience through stunning image capabilities and amazing technologies including Dolby Vision & HLG HDR processing. In addition they have HDR 10 & HDR 1000 compatibility with a native 100Hz screen. 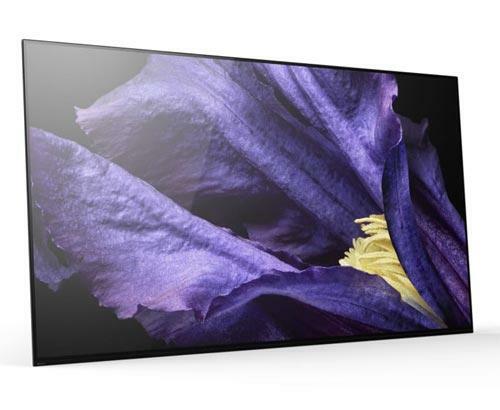 Thanks to more than 8 million pixels mixed with superior OLED technology the AG8 can offer you the deepest black authentic colours and TV that can be view from virtually any angle. Combining HDR 10, Dolby Vision and HLG - Hybrid Log Gamma you are assured of the very best picture every time by Sony. Sound performance is not compromised with Sony's revolutionary new sound technology that transmits sound from the screen itself. 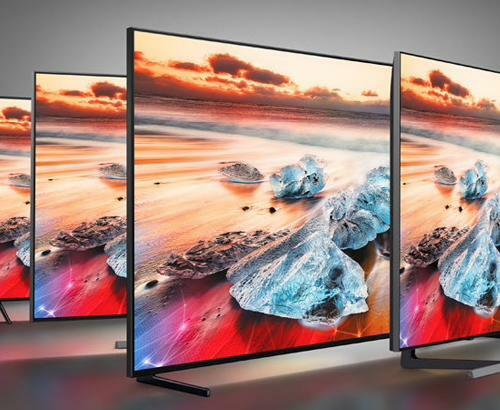 The new and exclusive technology called "Acoustic Surface" resonates the entire screen of the Sony BRAVIA KD65AG8 4K TV, Pair this with the Subwoofers hidden away in the rear of the TV and you have the richest sound experience from a TV to date. For Soundbar compatibility the stand can be rotated 180 degrees which lifts the TV up allowing you to place a soundbar in front of the stand without compromising on your viewing experience by not blocking any of the screen. With all this technology housed into one stunning unit, you want to make sure you get the longevity that you would expect from a Sony product. 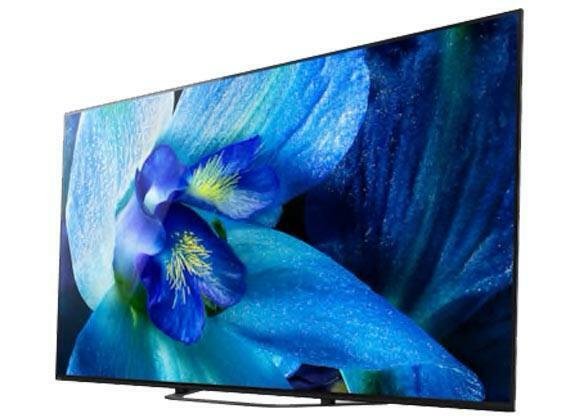 That is why this Sony BRAVIA KD65AG8 4K TV comes with a full 5 years guarantee that covers parts and labour.